In the wake of the devastating earthquake which rocked New Zealand’s second largest city, Christchurch is left with the painstaking task of rebuilding a city which was hit hard by the 6.3 earthquake on Tues, 22 Feb, 2011. Images and video footage of the earthquake bring back memories of the Chilean earthquake, with people looking around, not knowing who to turn to or what to do. 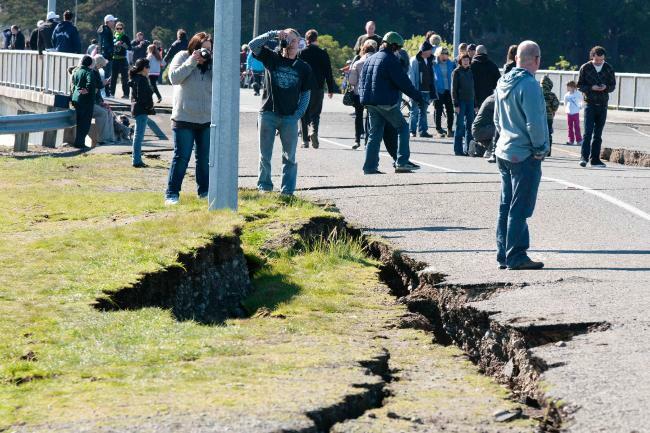 Having lived in New Zealand for a total of three years, it pained me to see the distress this earthquake has caused. Less than six months prior, the same city suffered from another earthquake and the town was only just beginning to rebuild itself and its confidence. I spent time further south in a city called Dunedin, a gorgeous city, filled with beautiful views, kind people and a port which invites anyone and everyone to visit the charming town. I had been there with my then boyfriend, a New Zealander who had moved to Melbourne for new opportunities. We met, fell in love and it was time to meet his family. When we decided to move to Dunedin, we had left everything behind to start a new life. I had already left home and had also moved to Sydney. My life of adventure was well on its way! Looking for work was easy, I had plenty of hospitality experience, so I joined the team at ‘The Reef Seafood Restaurant’ where I was the supervisor. I grew to love Dunedin. It’s people, it’s streets and even it’s weather (picture Seattle rain and its skies times 10!!). Well, jump forward a good 13-14 years and that relationship did not work out, although we still stay in touch. I had taken several trips to Christchurch. I am a secret wine buff (oops, secret’s out!) so I enjoyed taking road trips to wineries in and around the Christchurch area. Many of you have probably even tried some of the wines!! As you can see from the map, there are many wine regions in New Zealand and Christchurch is a popular one in Canterbury. I still get online and look for photos and video of the earthquake, as I find it hard to believe that many of the places that I have been through are destroyed. Reports indicate that aftershocks are still disrupting many parts of the city, delaying the return of up to 1/3 of its residents. 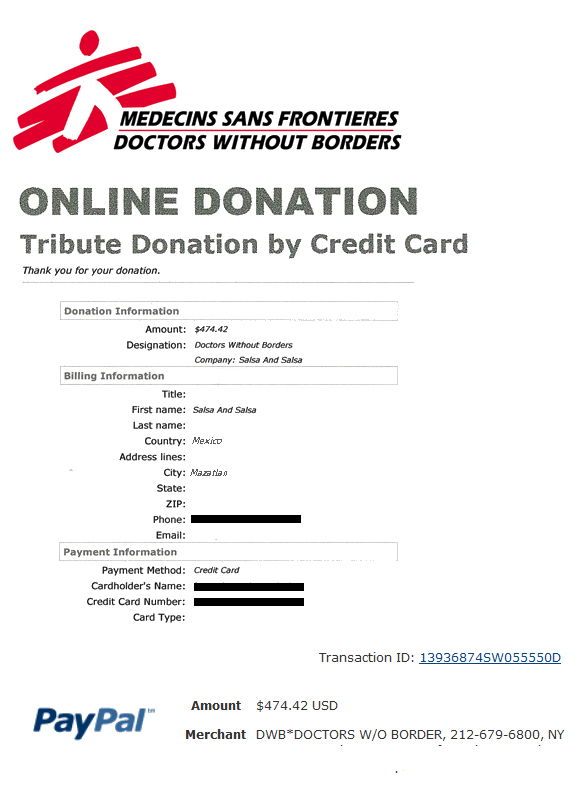 LELA has chosen Christchurch as her cause for the month of March, and we will be donating 100% of her donations to the Red Cross in Christchurch, as we know they have feet on the ground over there. We’d like to thank all donors as this cause holds a special place in my heart. I’d also like to send all our hopes and prayers to victims of the Japan earthquake. We are working towards making Lela in April for Japan, but as our planet cries out for help, we cross our fingers that no more earthquakes shake our world and leave others in need. It’s always an honor to bring you the Lela totals every month. 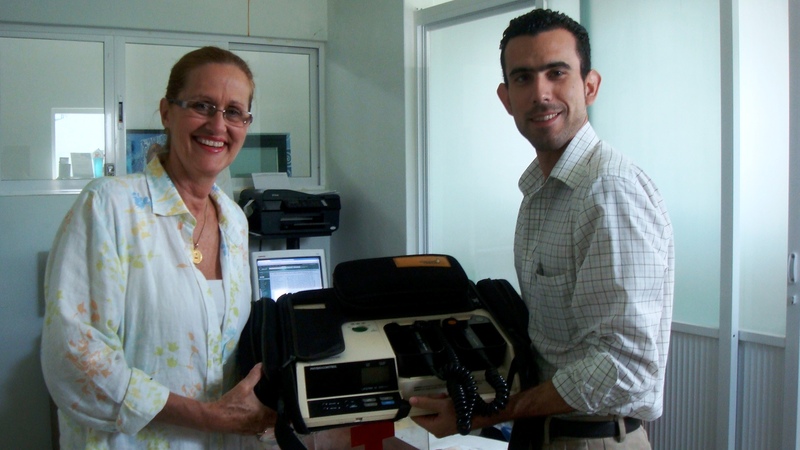 This month, Lela in Mazatlan chose Doctor’s Without Borders as their charity. 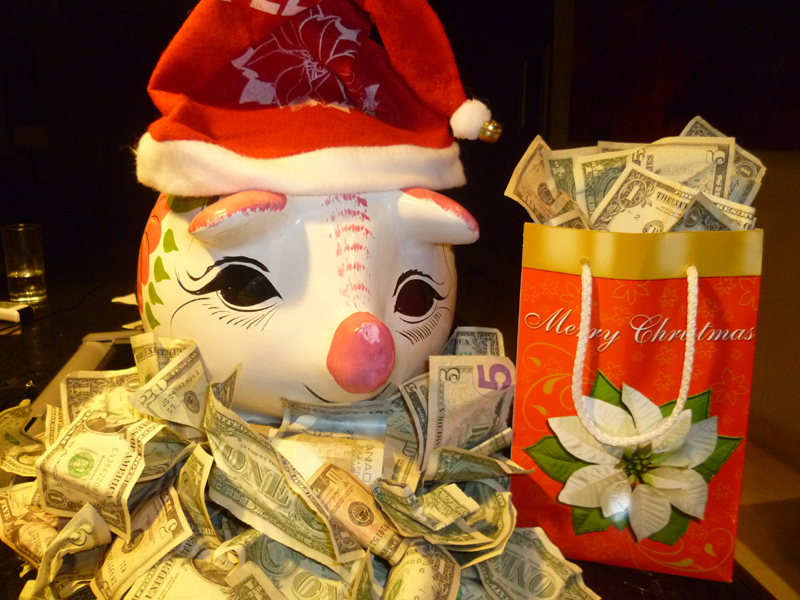 With plenty of Christmas love, our guests collected a loving $474USD and the money was sent directly to DWB. Salsa and Salsa is always finding new causes and trying to give back to the community. We try to find something current in the news, where the help will really make a difference. So far, we have raised an amazing amount of donations from Lela…a whopping $4941USD!!! 2010 was such a fulfilling year for Lela. She helped Haiti Victims by helping with medical supplies. Lela donated to the Red Cross which went towards helping the families of the West Virginia Miners. 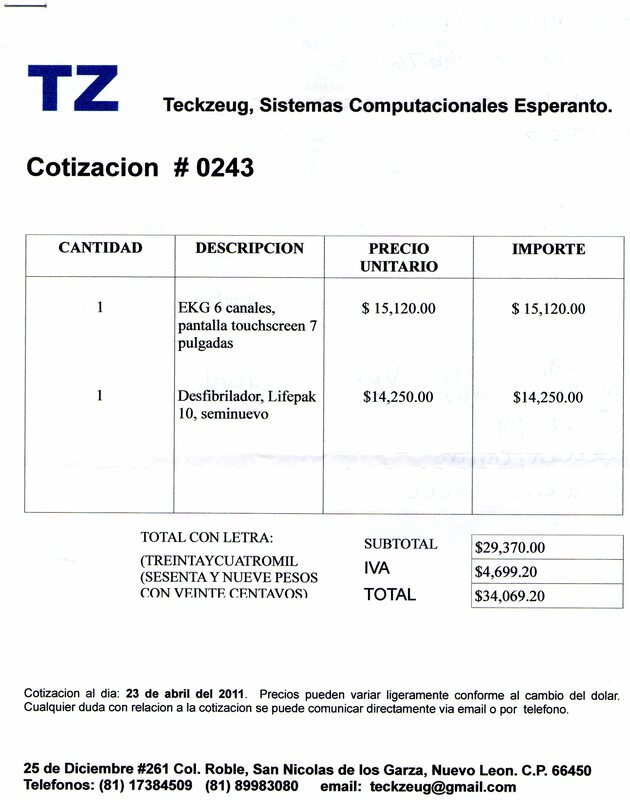 Chile received a donation to buy construction material to rebuild their school after the devastating earthquake. Nashville Flood Victims got a helping hand through Hands on Nashville and Lela put smiles over there. In June, Lela donated to the Susan G. Komen Race for the Cure campaign, helping millions of woman fight cancer and raise awareness. 2010 marked the 21st running of the series in D.C. The event raised over $4.5 million and it great to think we were a part of that! Epilepsy was in the spotlight in July, through a charity named “Danny Did Organization“, an amazing group raising awareness and working on a cure for Epilepsy. An Animal Sanctuary, Survival International, JDRF and Lupus Research has also been touched by Lela’s love. In Cozumel, Lela is on a mission to help start the process of getting a Blood Bank on the island. We’ve extended Lela’s cause in Cozumel for January and February to make more of an impact. For December, little Lela raised an amazing $625USD!! Happy New Year to you all, and to another promising year for little Lela the Famous Donating Pig.